If you own or operate a business, then you know that your business’ potential will never be fully exhausted. You provide your customers with valuable products or services, and there are always new market segments that could be reached via new marketing campaigns and through the development of international business deals. 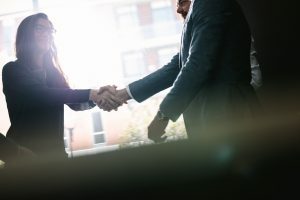 One of the best ways to expand your business is to branch out into the international market, but many business owners do not know how to effectively navigate the linguistic and cultural barriers that inevitably arise. 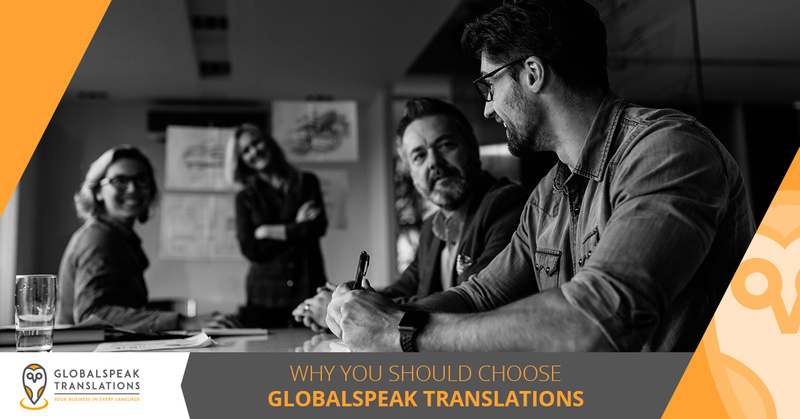 We have the solution, so in today’s post, we will explain why you should choose GlobalSpeak Translations for all of your technical translation needs. 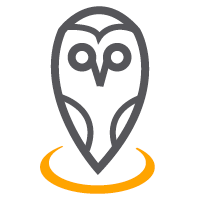 If you would like to request a quote for your project, then get in touch with us through this page and we will contact you shortly with an estimate. There is no technical translation project too small or too large for us to take on! Your business is doing well domestically, but there are surely other potential customers all over the world who could benefit from your products or services. Many of our technical translation projects are between oil and gas companies in the United States and Mexico, and it almost goes without saying that these business ventures have been incredibly lucrative for both sides. We perform translations for a wide variety of industries, including legal materials, healthcare translations, and construction documents, so get in touch with us if you are thinking about bringing your business into the international market. You also need to consider that your business could eventually branch out into multiple countries, making it even more important to keep your brand’s message consistent in multiple languages. You cannot take the risk of having your business appear to be disjointed or mismanaged, especially when your international success hinges on making a good impression on your target audience. Whether you are trying to establish your business in the international market for the indefinite future, or you are taking on a short-term project with a business in another country, you need to be able to effectively communicate with the other party. From progress reports and financial statements to the project itself, you need to ensure that everyone is on the same page and that a language barrier will not jeopardize your venture. While every international business venture will benefit from the services of a translation agency, it is almost impossible for businesses in highly technical and specialized industries to proceed without the assistance of a technical translation company. No matter what products or services your business specializes in, you need to know that the materials you provide to the other party are accurate and precise. One small typo could set a project back significantly, and you do not want a small detail to cost you thousands of dollars. Moreover, accuracy and safety are inextricably linked when it comes to technical translations in the oil and gas industry. Even if inaccurate translations would not set your company back financially or endanger the safety of anyone on the job site, providing the other party with accurate translations will ensure that your business is viewed as professional and competent. A good reputation could lead to future business deals with other international businesses, so be proactive and hire a translation agency that can make your business stand out from the competition. As a business owner, avoiding legal problems is one of your biggest concerns. 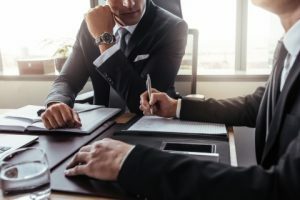 You have likely hired an attorney to ensure that your business complies with any applicable domestic regulations, and now you need to ensure that you have complied with foreign regulations. Whether you are working with a domestic attorney who specializes in international law, or you are working closely with a foreign attorney, you need to make sure that you are providing them with accurate translations that convey precisely what you mean. Language is everything when it comes to legal matters, and you cannot take the risk of an error causing legal problems for your business. Whether you are taking on a short-term project, or you are taking on a business deal that extends through the indefinite future, you need to know that your translations are consistent. Just as there are different dialects and ways of speaking here in the United States, there are nuances and regional dialects in foreign countries that must be given consideration. Many translation agencies will assign different translators with varied backgrounds to ongoing translation projects, making it difficult to provide consistently translated documents to the other party. 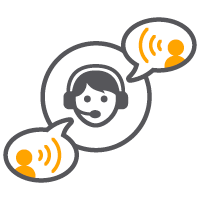 At GlobalSpeak Translations, we give careful attention to the cadence and dialect we use in your translations, ensuring that your business remains consistent and professional in every interaction. These are just a few of the reasons why GlobalSpeak Translations should be your translation agency of choice. 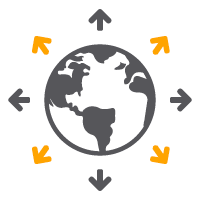 Whether you need technical translations, localization, transcreation, or interpretations, our highly specialized staff is here to deliver the results your business needs for success. We plan to revisit this topic in future blog posts, so keep an eye on our blog to learn even more about technical translations. 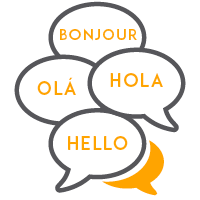 If you would like to get started with a translation project, then click the button below or fill out the form at the bottom of this page to get started with a quote. We look forward to working with you soon.